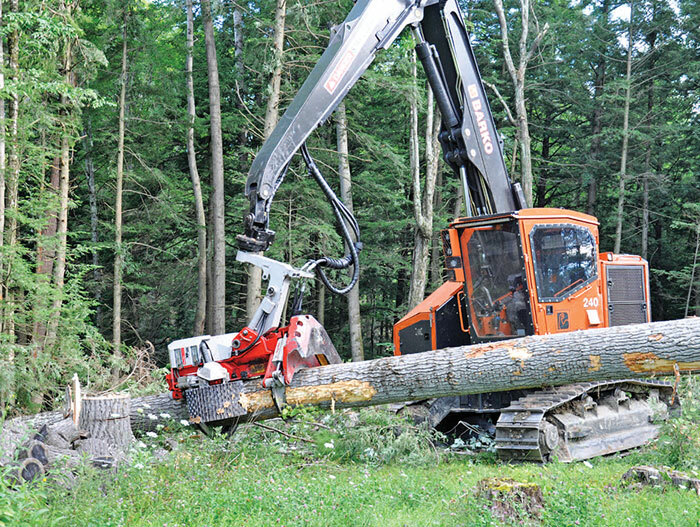 In the January/February 2016 edition of My Take, Timber Harvesting magazine Executive Editor DK Knight discusses the evolution of forestry equipment. 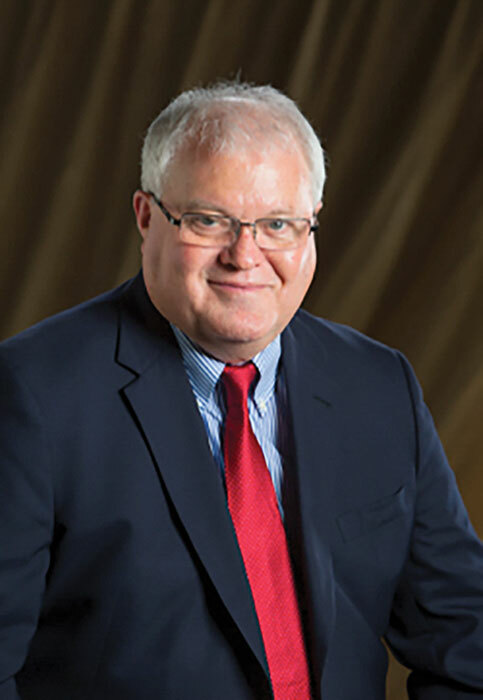 Knight writes, " While working on a new project under development by parent company Hatton-Brown Publishers, I recently immersed myself in our publication archives, sifting for logging equipment manufacturers, brands, model numbers, and more. 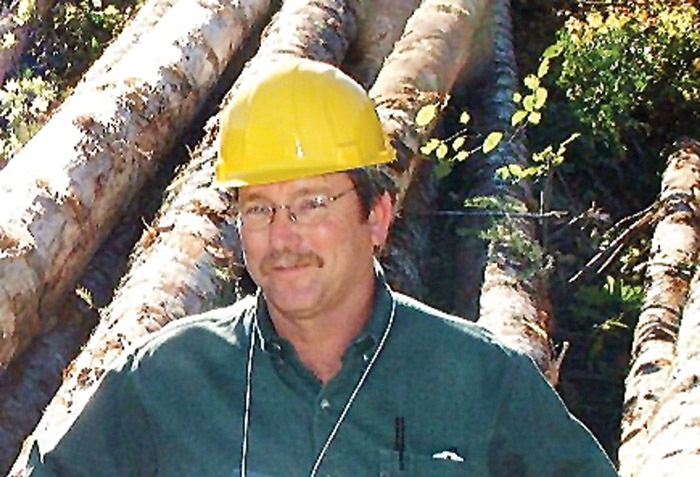 I’ve been associated with the industry for 48 years, so I am quite familiar with forestry equipment evolution, but I soon realized that my memory had become a little rusty. The review, which went back to only 1980, conjured up memories of companies, their people, machines, and events that took the industry from then to now. 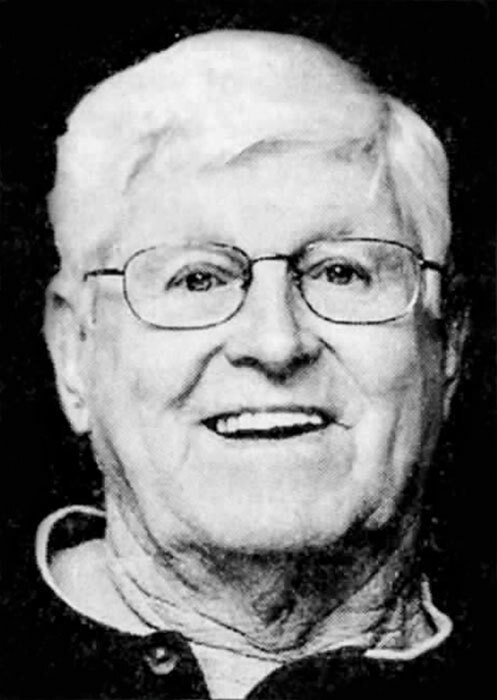 For example, in the early ‘80s Mike Harvey left Husky Hydraulics and created the Black Bear loader line, which faded quickly.” Click here to view the full article. 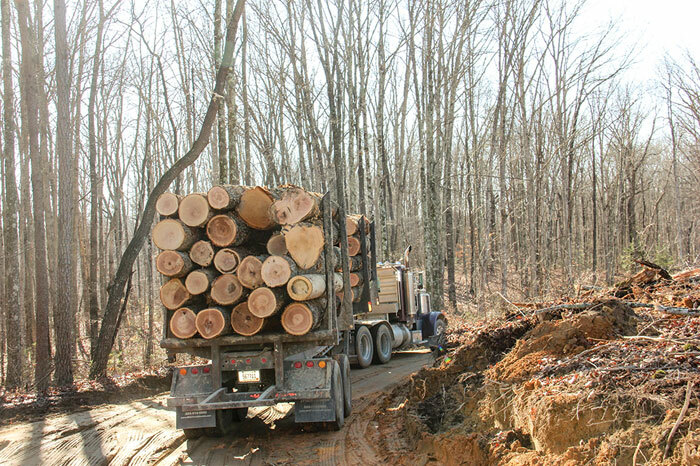 Timber Harvesting magazine Senior Associate Editor David Abbott has the opportunity to visit Chris Gibson Logging and Chris Gibson Trucking, LLC in Broken Bow, Oklahoma. Although he bases his operations from Broken Bow, Okla., in the state’s far southeastern corner, young Chris Gibson spends most of his days in southwestern Arkansas. 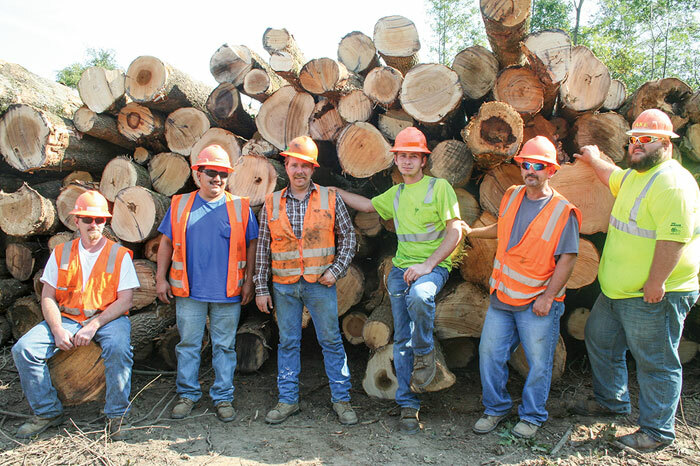 A fourth generation logger operating as Chris Gibson Logging and Chris Gibson Trucking, LLC, Gibson could be described as growth-minded. “If the opportunity comes and it is worth taking and I can make it all work, I will go for it,” he says. His actions prove those words to be more than talk. Just 18 months after starting his own company, Gibson expanded into a second crew when he saw a niche he could fill. Now, barely three years later, he’s looking to add a third crew early this year. “Logging is what I love to do,” he asserts simply. Officials with the Confederated Tribes of the Colville Indian Reservation in northeast Washington are ramping up a major salvage logging effort following a disastrous fire season for the tribe and for Washington state overall. 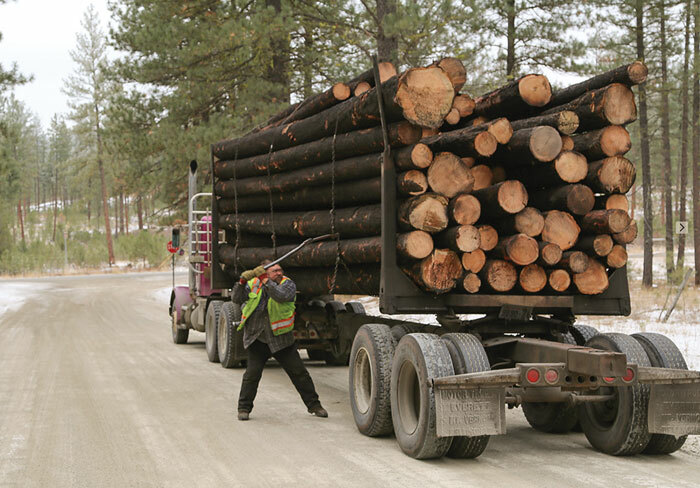 Eventually, more than 20 logging contractors will join the effort. The worst fire season in state history occurred last year when more than 1,500 fires in killed three firefighters and critically injured a fourth, destroyed 146 homes and damaged almost 500 more. Firefighting costs alone exceeded $300 million for the state and local communities. On the Colville Indian Reservation, two major wildfires, the North Star and Tunk Block, burned more than 270,000 acres, more than 20% of total reservation acreage. As much as 400MMBF of timber burned, much of it in remote, inaccessible areas that cannot feasibly be accessed. 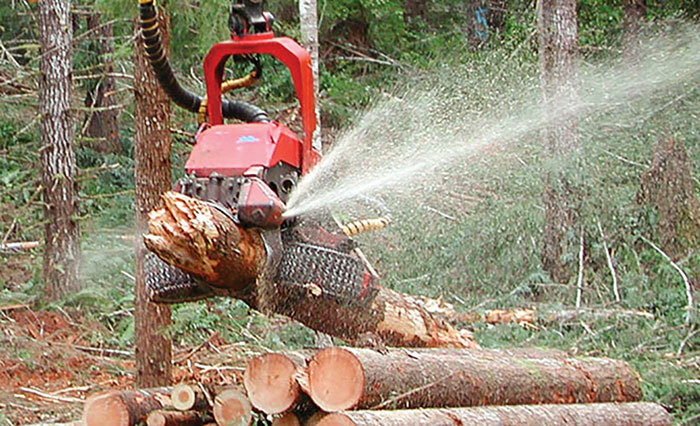 Timber Harvesting magazine’s annual Equipment Directory is a comprehensive listing of products, services, manufacturers, suppliers, trade shows, and industry trade associations.